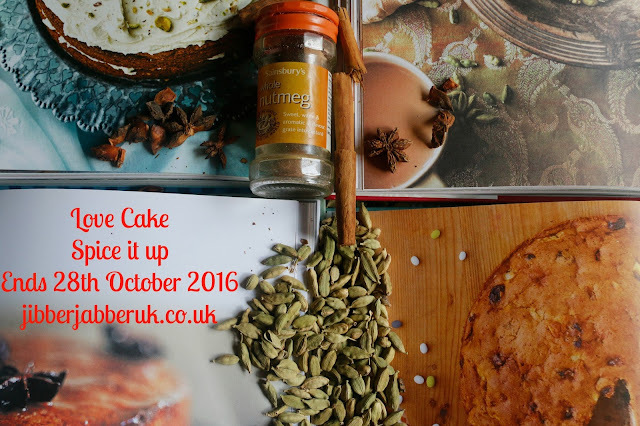 We've been full of seasonal ingredients for this month's selection of cakes. Included in all of them has also been a good sprinkling of spice to fit in with this month's theme of 'Spice it up'. Let's see what bakes we have been making this month. As the month has gone on I feel the country has slowly been turning orange. The reason for this is the abundance of pumpkins everywhere. 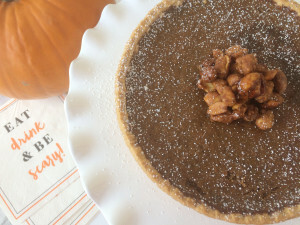 Debbie at Country Heart and Home has been getting in with the pumpkin action with her version of the American classic Pumpkin Pie. With her step-by-step photos and instructions Debbie guides us through how to made a homemade version with the minimum of fuss. I have long maintained that cake is good for you and Meg at The pursuit of wholesomeness has found baking to be the perfect antidote to a recent bout of illness. 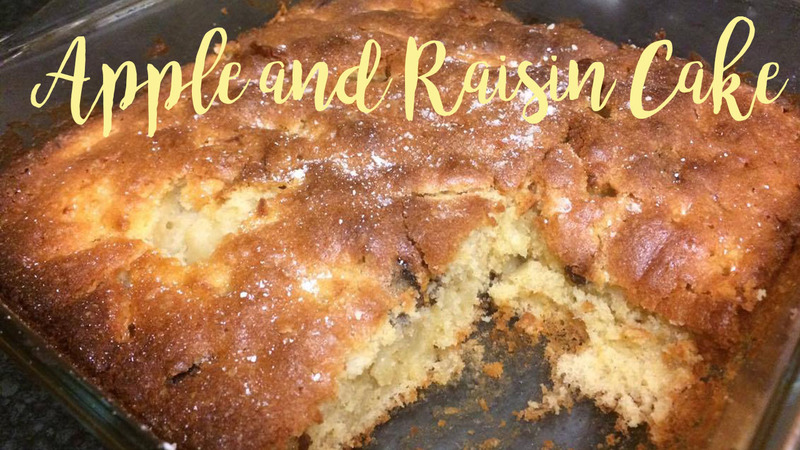 With seasonal apples and the warming spices of cinnamon and nutmeg she has devised an Autumn apple and raisin cake. With apples aplenty round where we live at the moment I also decided to make use of them in a cake. Along with some dried fruit I added in a selection of spices for an Apple, pepper and cinnamon loaf cake. Thank you to everyone who joined in this month. I'll be back in a couple of days with next month's theme when we will be staying close to home.